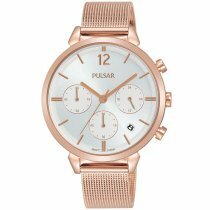 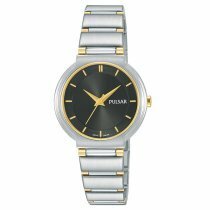 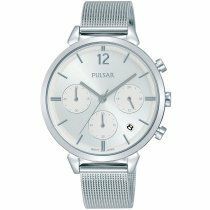 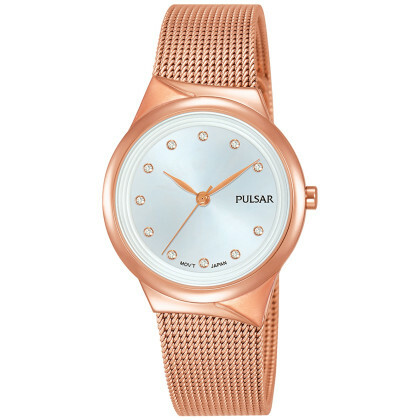 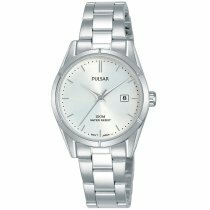 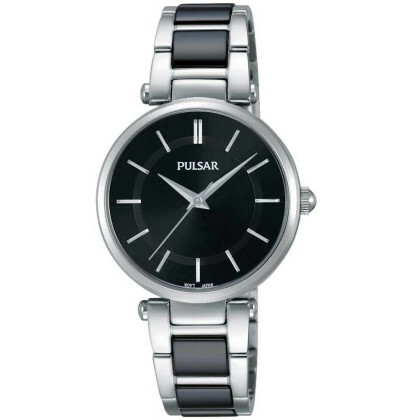 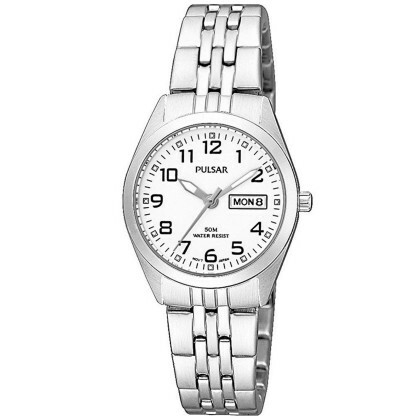 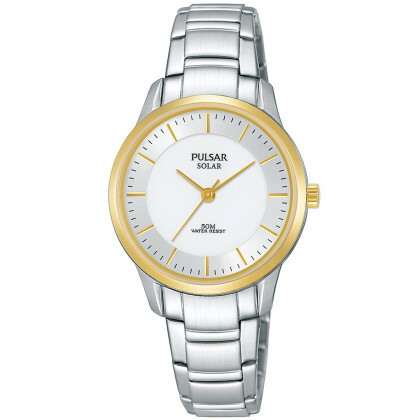 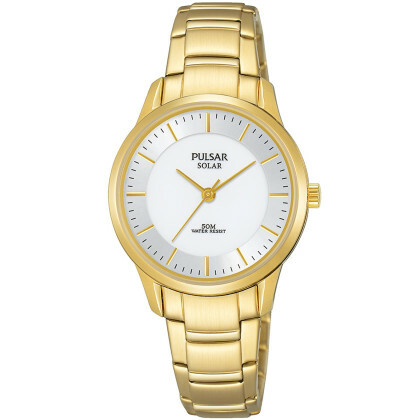 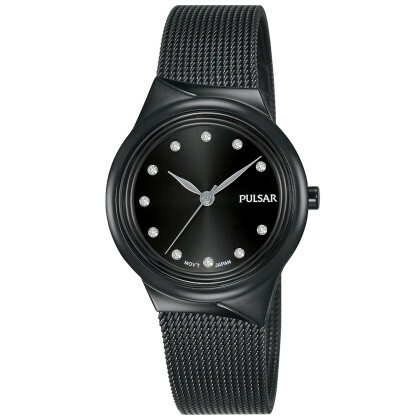 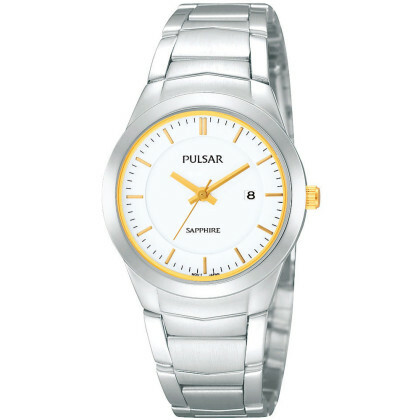 Timeshop24 is concessionaire of the brand and therefore official Pulsar watch dealer. 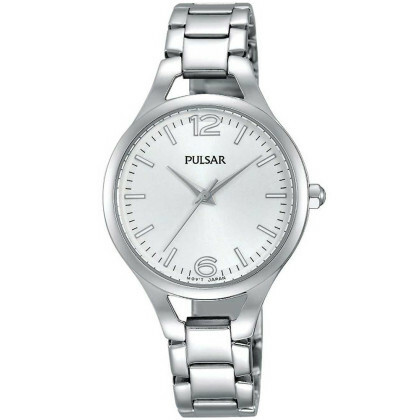 With us you can be sure to receive only the best branded goods. 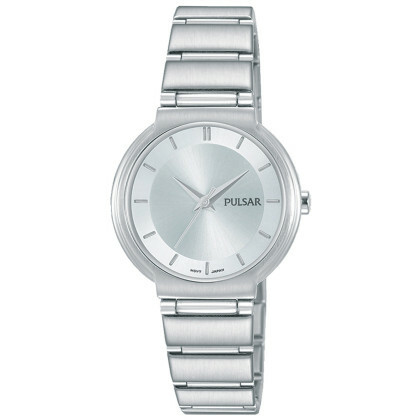 Despite brand quality, Pulsar watches are cheap and have an excellent price-performance ratio. 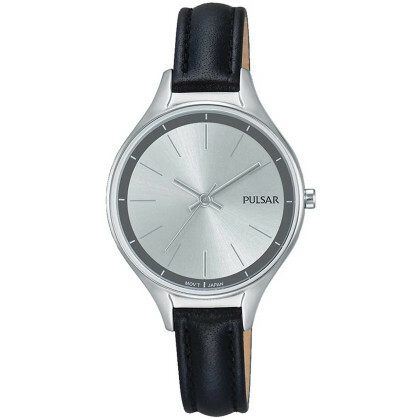 The variety in the designs of the different models is great. 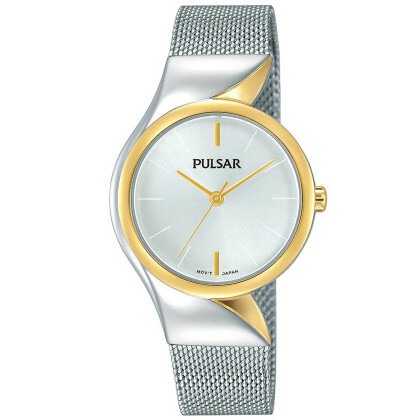 Choose between different colors and shapes, bracelets made of calf leather and stainless steel, simple models in clear design or especially chic watches with glass crystal . 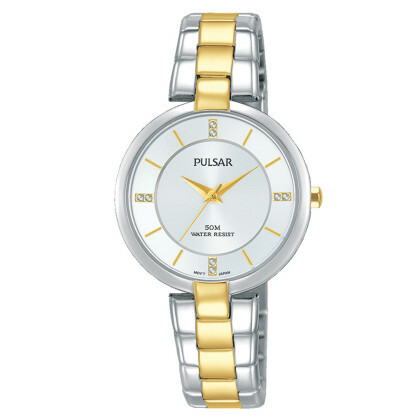 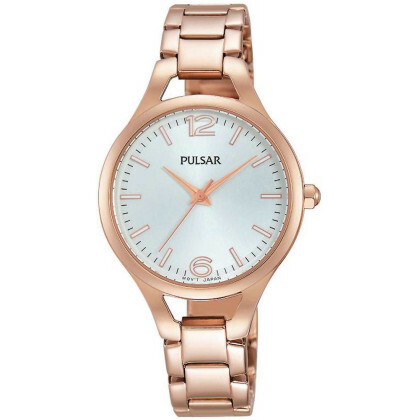 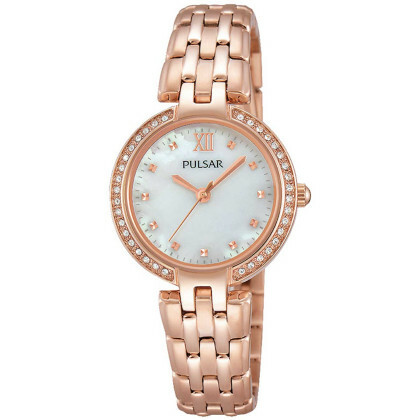 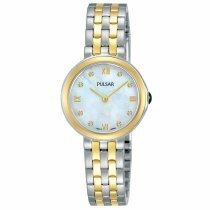 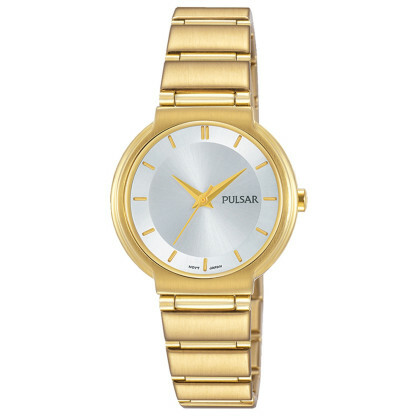 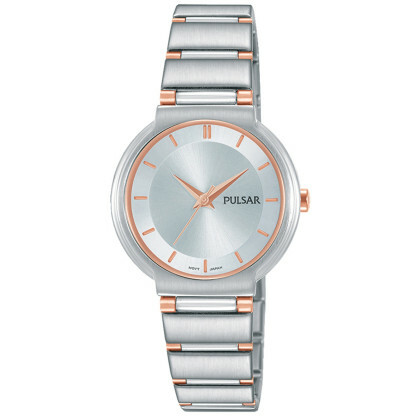 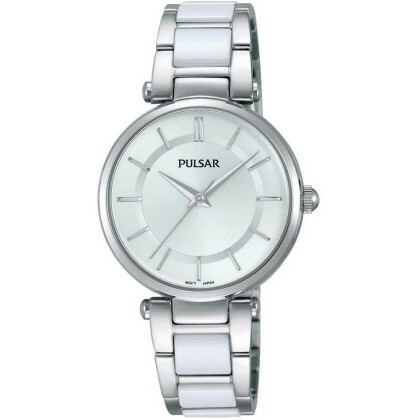 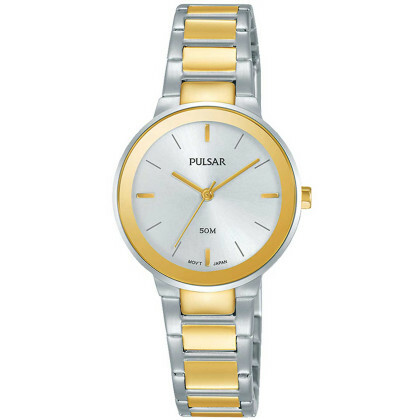 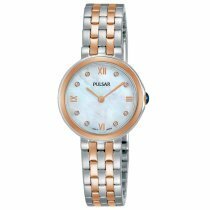 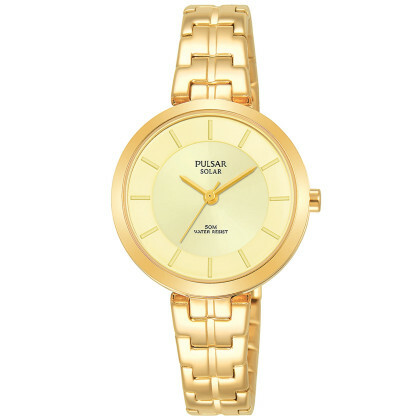 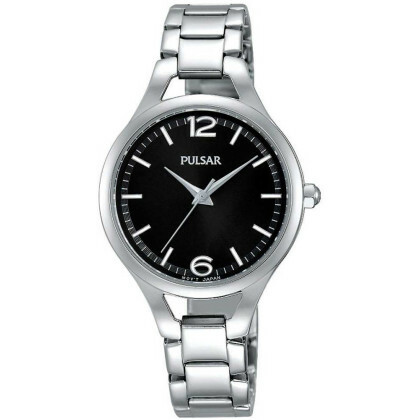 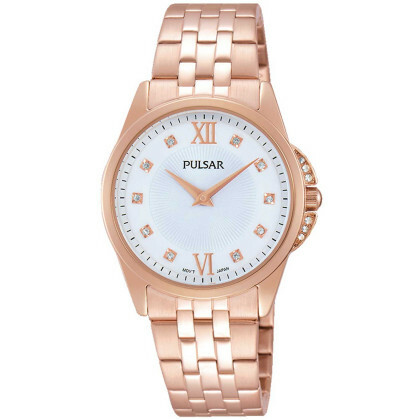 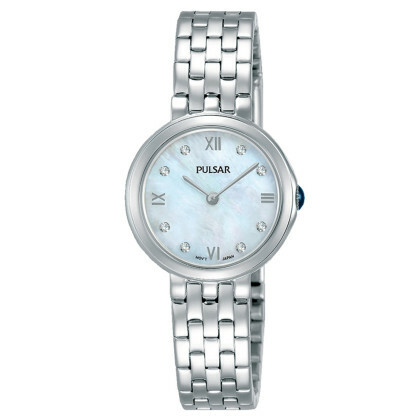 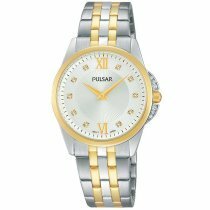 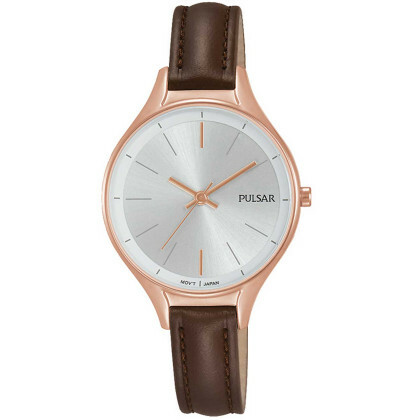 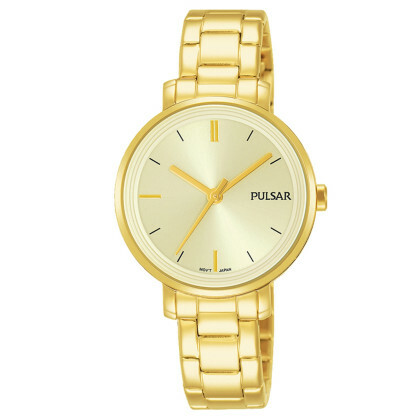 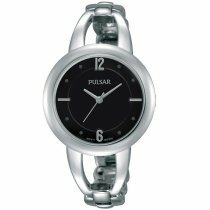 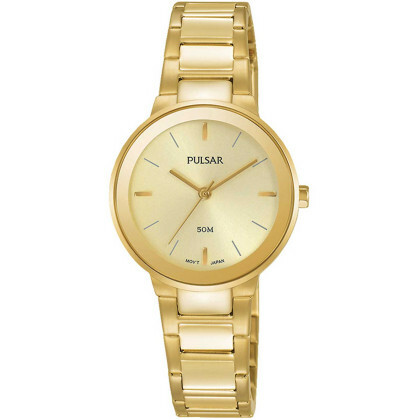 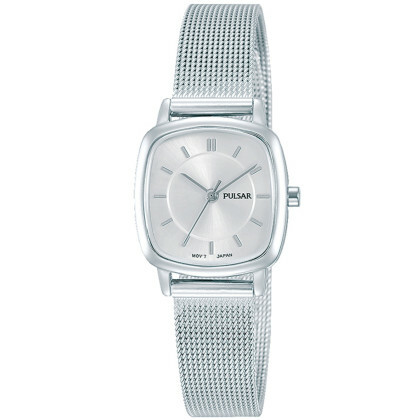 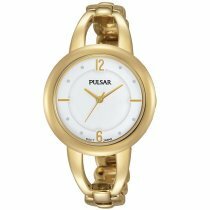 The watches from Pulsar for ladies will put a smile on your face every time you look at them. 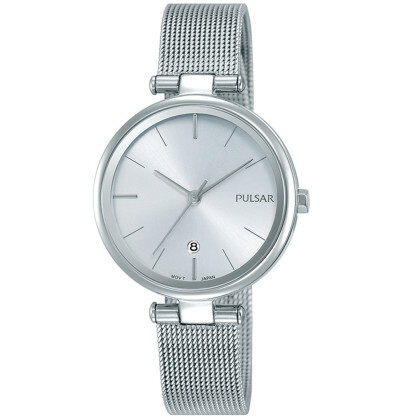 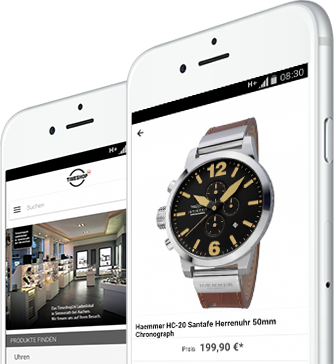 Pulsar Watches you get favorable in our Uhren-Onlineshop with free shipping within Germany and many payment methods! 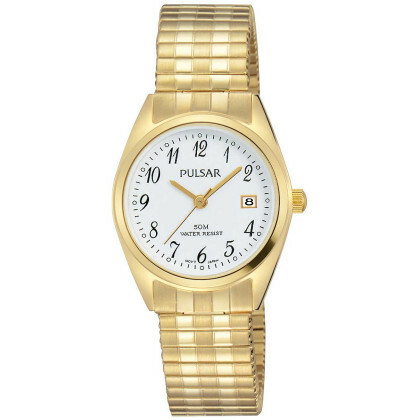 Please also note our beautiful Pulsar watches for men.